ASCIIGRAM – create ASCII images and videos via getUserMedia. Easy Mustache – put a mustache on your face. WebCamMesh – a HTML5 demo that projects webcam video onto a WebGL 3D Mesh. SimpleCV JS – computer-vision library that brings functionality from the SimpleCV python library to the browser. It uses getUserMedia and then allows you to apply some filters on the images. JS Motion Detection – playing xylophone via motion detection in getUserMedia. Photobooth – capture your webcam picture and apply CSS filters. WebcamSwiper lets you turn pages of a book by swiping your hand in front of your webcam. Head tracking with WebRTC – a game where movement is controlled by tracking your head with webRTC and getUserMedia. 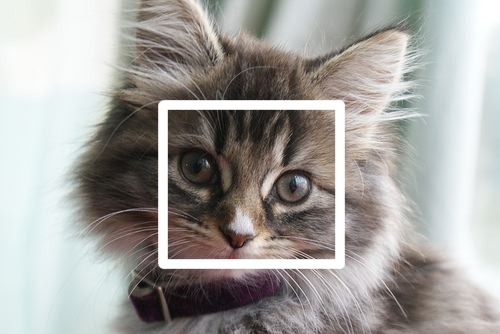 I should also mention that there is a face detection jQuery plugin for all the jQuery lovers (here is an example of using that plugin) and node-opencv contains OpenCV bindings for NodeJS if you want to play around with OpenCV in Node. Realtime Responsive Typography is a project by Marko Dugonjić which uses the headtrackr library mentioned above to adjust the font on the browser screen to the distance that your face is from the monitor (or webcam). Check out this article and demo on quickly building an HTML photo booth app with filters.